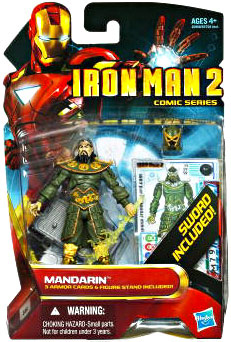 Description Of Item: This all new line of Iron Man action figures is heating up! Recreate some of your favorite scenes from the hit summer blockbuster Iron Man 2. Order yours today!